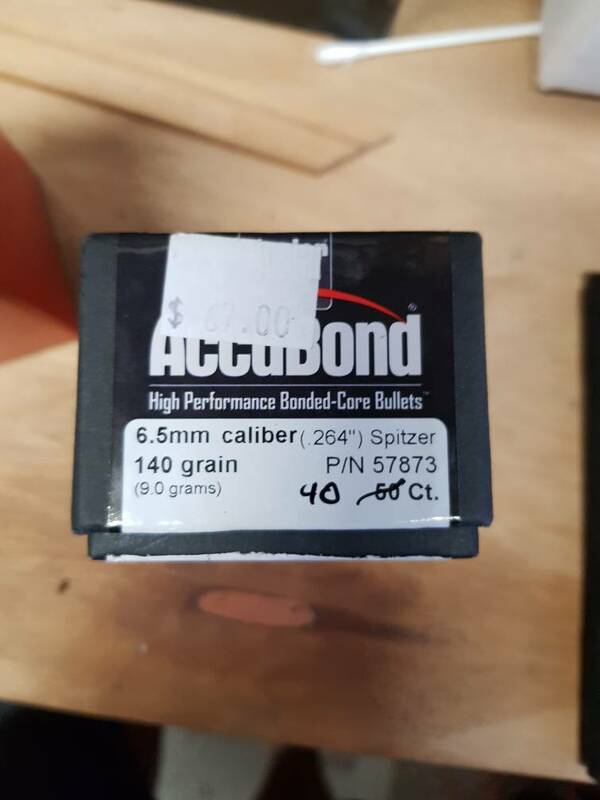 Hi team, have a opened box of 6.5mm 140gn accubonds. Switched to 308 to run subs so these are just sitting around. Happy to swap for some 308 130 TTSX, or $40 cash.